The Illinois Department of Transportation is urging drivers on state roads to be extra cautious while traveling this season. The department's warning followed a massive, snowy crash Thursday on the eastbound stretch of Interstate 94 connecting Chicago with Detroit. 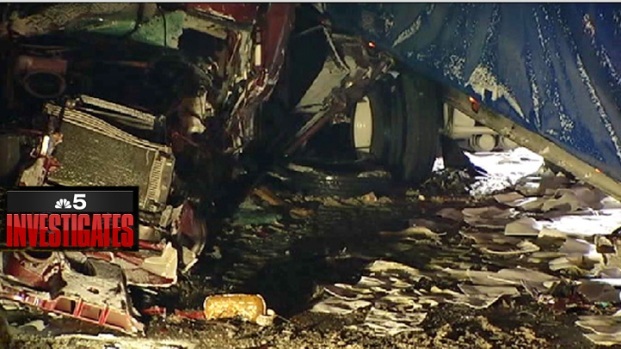 Three died and more than 20 people were injured in the crush of semitrailers and mangled passenger vehicles in Indiana. Transportation Secretary Ann Schneider says the incident is a reminder to be mindful of dangerous road conditions. From Snow to Bitter Cold! Pete Sack says brace for the bitter cold with a round of snow to dump 2 to 4 inches Saturday. Temperatures will plummet Monday morning. Transportation officials say drivers should travel only when absolutely necessary during winter storms or extremely frigid temperatures. Officials also advice travelers to be aware of unseen ice, and to keep gas tanks at least two-thirds full to avoid freezing fuel lines. The warning comes ahead of predictions for snow Saturday night and Sunday morning. 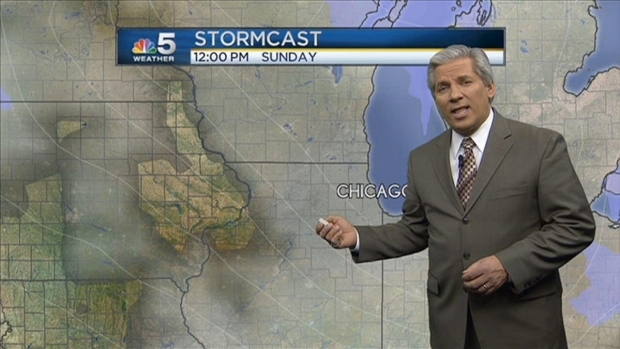 Anywhere from 2 to 4 inches of snow is expected to fall on the Chicago area by Sunday afternoon, just as temperatures are set to drop to dangerous lows, similar to the brutal cold the area saw earlier this month. A federal trucking law might prevent tragic pileups like the one that happened in Indiana, according to a Chicago-area attorney, but state police say Indiana leads the way when it comes to enforcing Commercial Motor Vehicle traffic. Indiana drivers were being warned of hazardous conditions on the interstates in Northwest Indiana Saturday morning. Road conditions, specifically for Interstate 80/94 and Interstate 65 throughout the Lowell State Police District, were "snow-packed, ice and blown over," officials said. 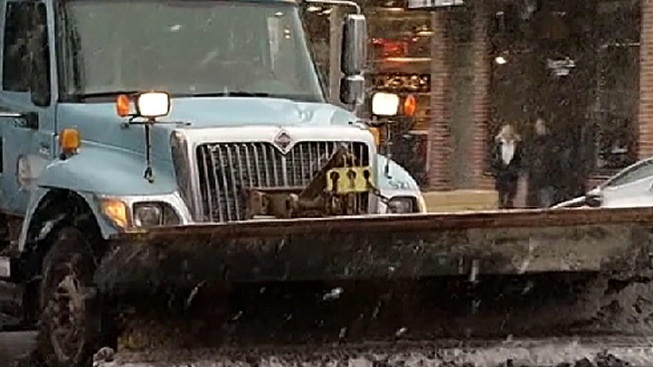 Indiana Department of Transportation crews were salting roads, but officials said the conditions have become "extremely challenging to keep up with." Police were telling drivers to stay off the roads if possible, and to use caution, slow down and plan for travel delays.